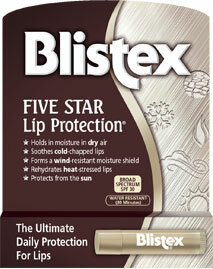 Five Star Lip Protection Press Release | Blistex, Inc.
OAK BROOK, Ill. (June 8, 2010) – Kiss goodbye to the damaging effects caused by dry air, cold, wind, heat, and sun. 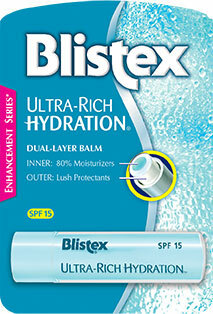 Blistex’s new Five Star Lip Protection lip balm delivers unparalleled defense against harsh conditions that leave lips vulnerable to chapping, dryness and even sunburn. 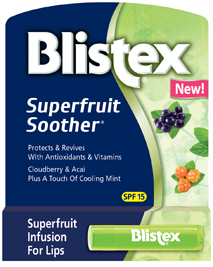 It contains specialized ingredients to blanket lips in total protection while keeping them hydrated and looking smooth and healthy. 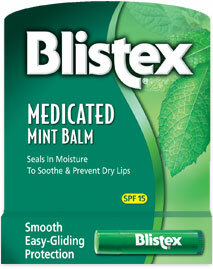 Doctors have long touted prevention as the key for a healthy life and consumers are taking notice. 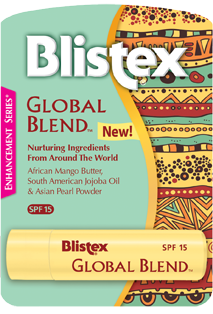 The availability of work wellness programs and the increased use of sun protection all year long are just a few signs of consumers’ willingness to prevent health problems before they arise. 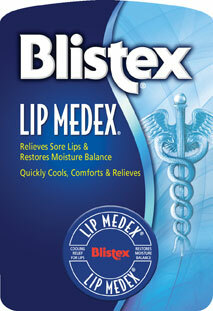 Five Star Lip Protection provides one easy preventative measure to contribute to good health. 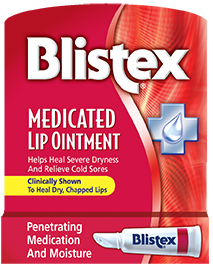 Throughout the course of a day, lips can be exposed to a number of conditions from dry indoor air to cold temperatures, sun and wind when stepping outside. 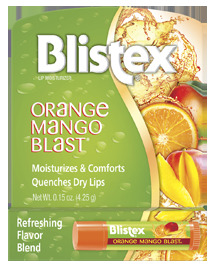 As an all-weather, all-season lip balm, Five Star Lip Protection keeps lips covered regardless of the condition, moving beyond standard protection to amplified protection. 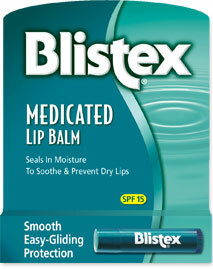 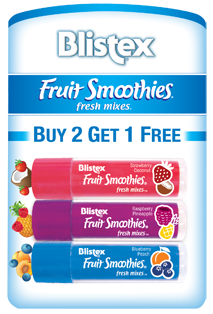 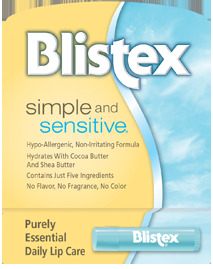 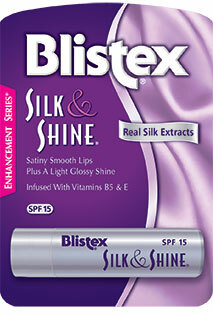 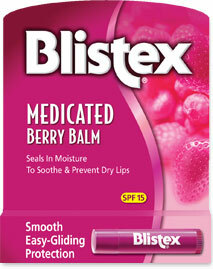 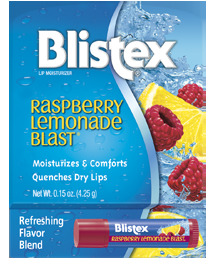 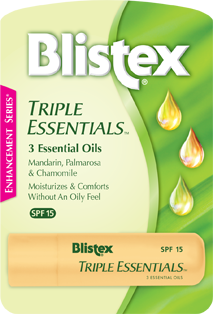 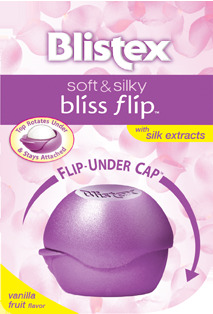 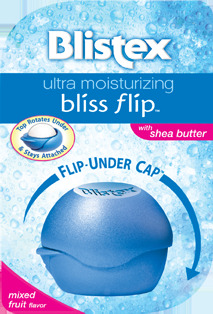 With an expected retail price of $1.59 – 2.49, Blistex Five Star Lip Protection will be available at supermarkets, drug stores and mass merchandisers nationwide in October 2010.